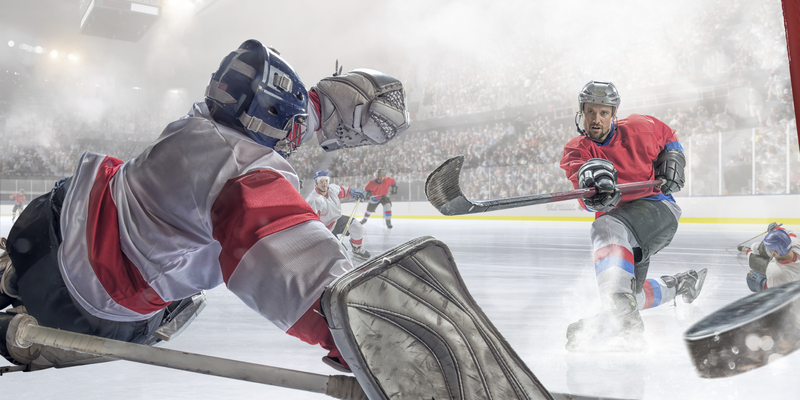 The Colorado Avalanche take on the Carolina Hurricanes in a professional game of stick and puck tonight! Kevin Goff gives us a pregame that could only be given by the man himself. Insights on players to watch and a bold predictions on the outcome. He’s a founding member of the Burgundy Brigade. Host of The Sin Bin on Mile High Sports Radio. Sunday Noon-2pm. 1340 am. milehighsports.com and all around preveyor of awesomness. Show Sponsor: www.avsfam.com – Hockey shirts slathered in hockey love.